LG Electronics just announced it will unveil its V20 smartphone in the ‘V series’ and the successor of last year’s V10 smartphone in September. It has worked closely with Google so that V20 will run Android 7.0 (Nougat), making it one of the first phones from OEMs to run the latest version of Android. V10 that was introduced back in October last year is the world’s first smartphone with Dual selfie cameras and it also came with Second Screen feature. It also featured built-in Hi-Fi 32-bit DAC (Digital to Analog Converter) for the best audio quality. LG has promised that the V20 will have more multimedia capabilities. LG Electronics in partnership with Google released the Nexus 4, Nexus 5 and Nexus 5X. 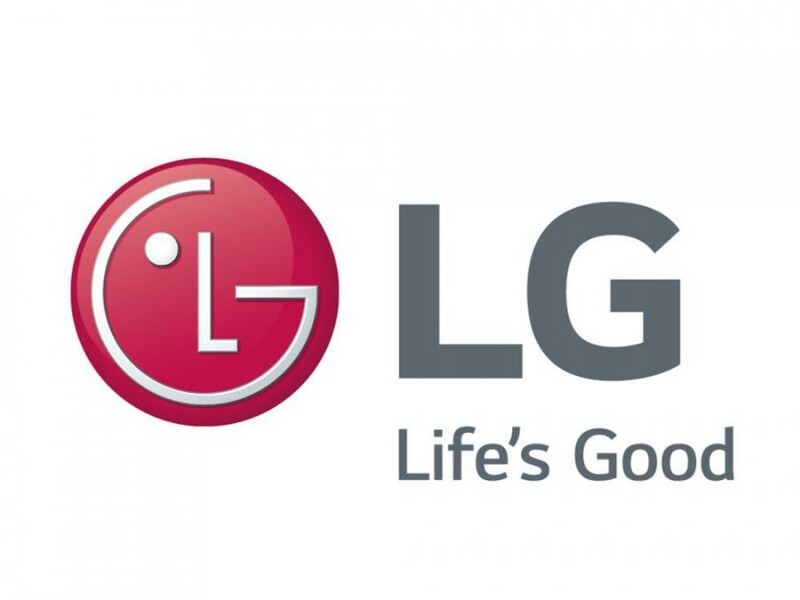 LG and Google have signed a global cross-licensing agreement. The new collaboration will strengthen existing partnership and patent agreement that it has signed till 2023. V20 will run the latest Android OS, making it the first among the newly released smartphones. V20 is expected to set new standards in the premium phone with more expanded multimedia capabilities.